This though, is an abomination. 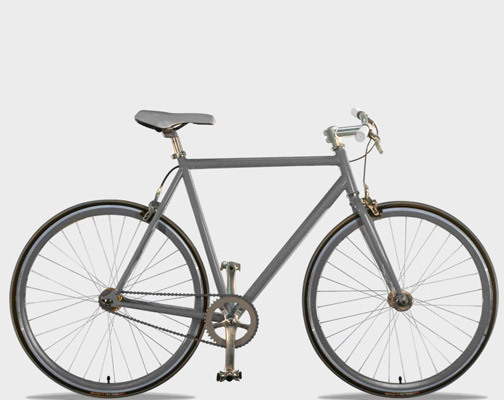 maybe it’s part of a desire for self-renewal, or maybe i’m bored and this is how we do early onset mid-life crisis in The City, but either way, i’m going to build a single speed bike this spring and name her Ella. but not this one. mine won’t be pre-made by urban outfitters. Now the country can begin to heal.